Take a Whirl back in time on this Animal Kingdom roller coaster. 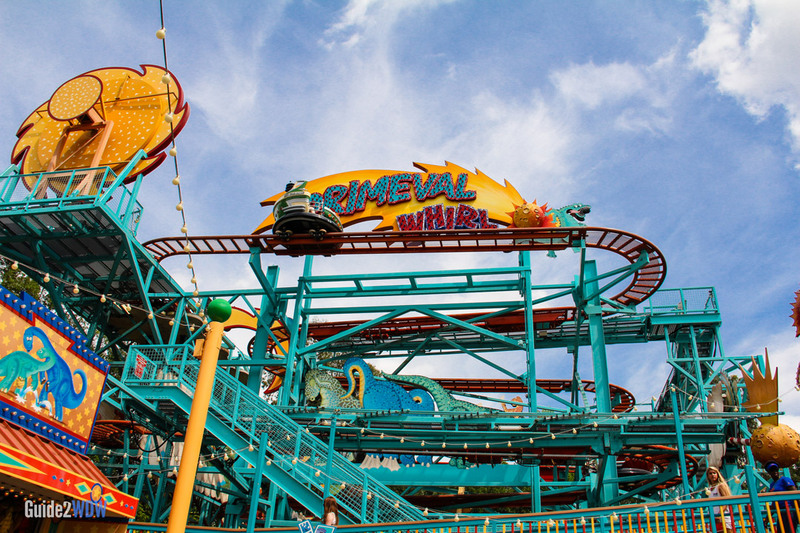 Located in Chester and Hester’s Dino-Rama at Animal Kingdom, Primeval Whirl is a spinning roller coaster that takes riders back in time. Primeval Whirl concludes as riders burst through a dinosaur’s mouth. As a wild mouse coaster, this attraction less intense than a typical roller coaster, but the spinning adds a new dynamic to this ride. 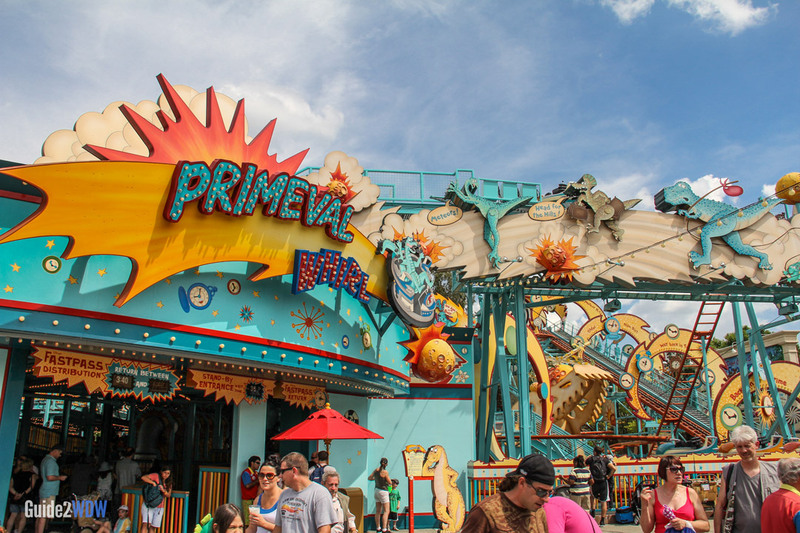 Primeval Whirl has two tracks that mirror each other, much like Space Mountain. If you’re looking for a more intense experience at Animal Kingdom, head to Asia and try Expedition Everest.